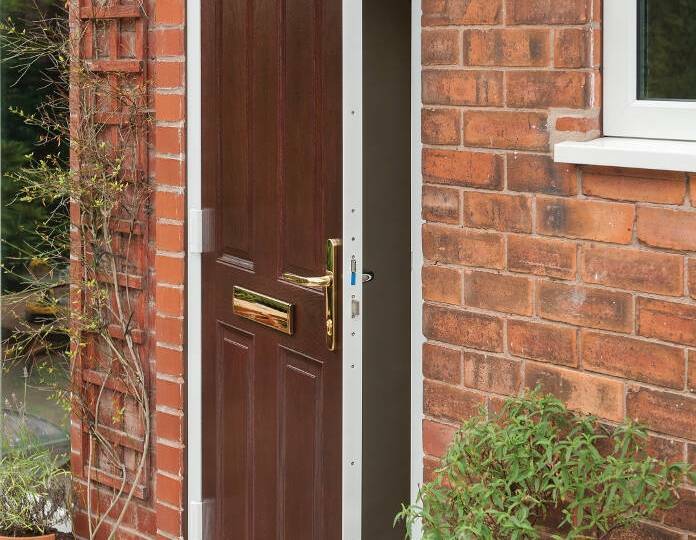 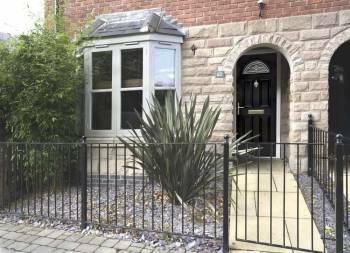 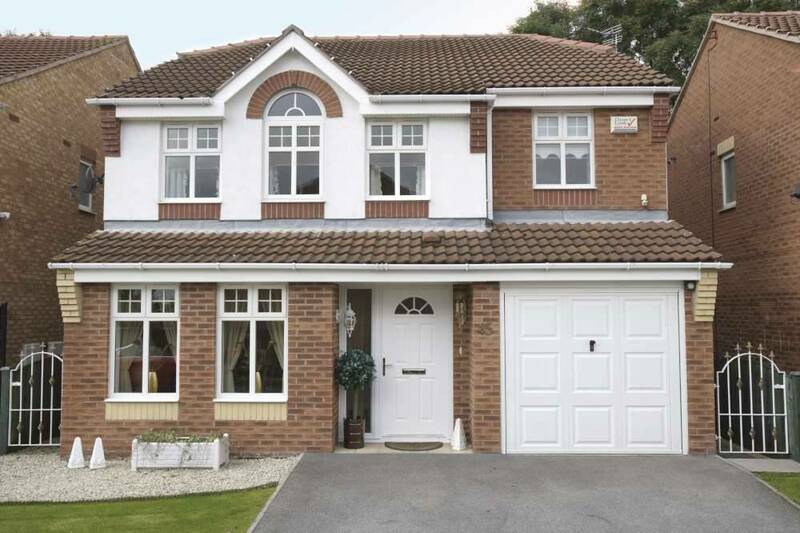 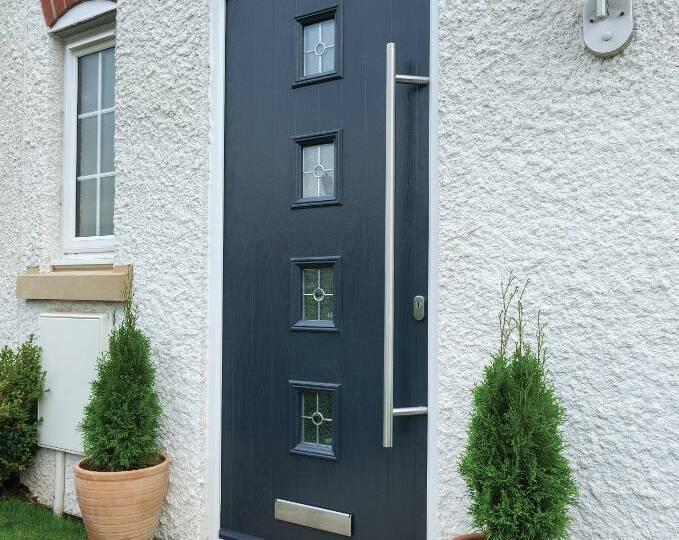 Secure and aesthetically pleasing in equal measure, Door-stop Doors International are an industry leader in their field – with doors that transform a property and providing for a real feature. 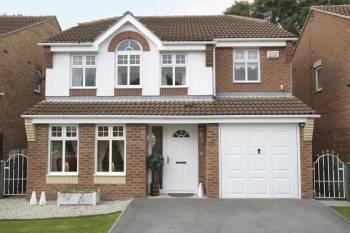 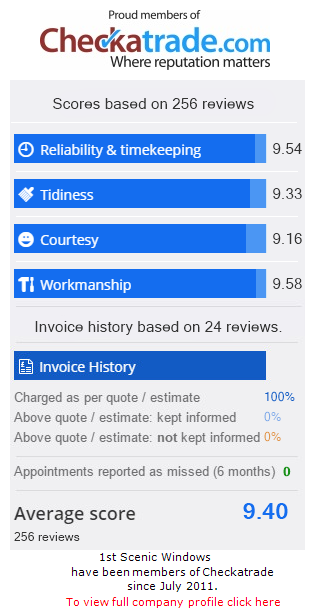 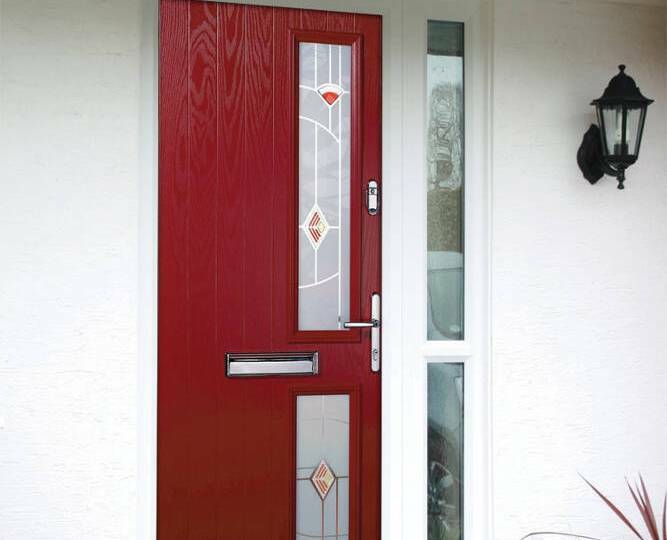 They prove an especially popular choice of composite front doors in Kent, not least due to their balance between beauty and budget. 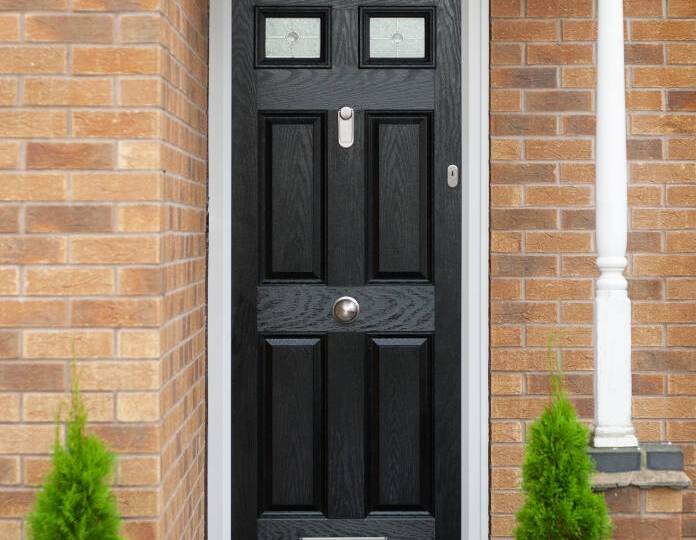 Core design collections of Door-stop include: The Long Bar handle suite, the ultra-modern Square suite, the elegant Bow Handle suite, and the timeless Classic suite. 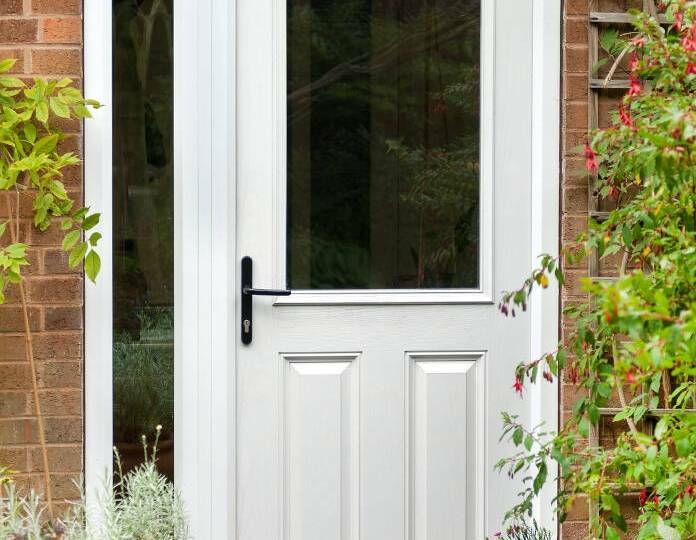 Within these collections lies so many design options that Door-stop provide an almost impossible to quantify amount of different configurations. 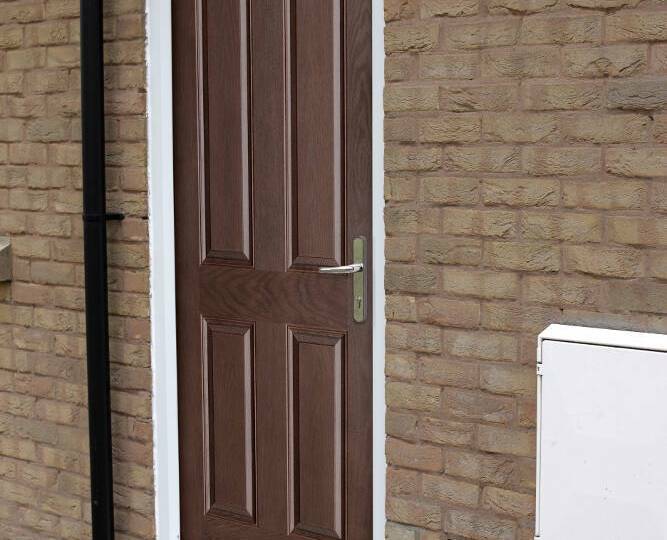 Now, if that isn’t comprehensively tailored, we’re not quite sure what would be! 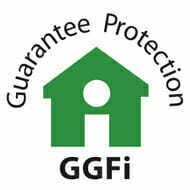 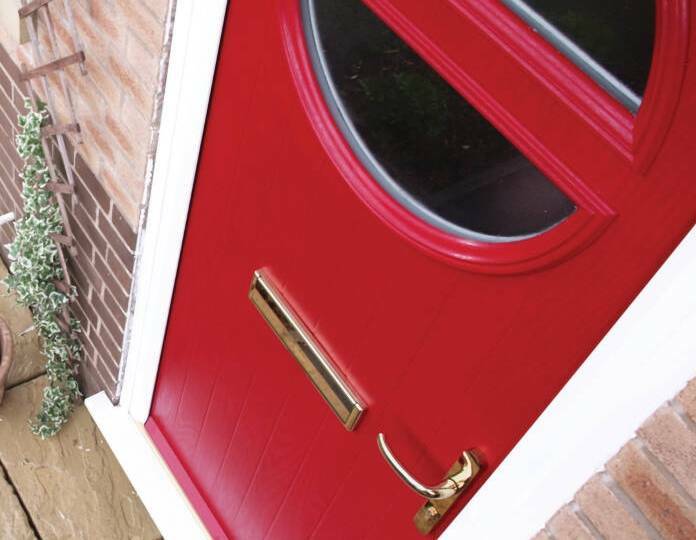 Our consultant will ensure that you complete your property with an entrance that is as individual as you are. 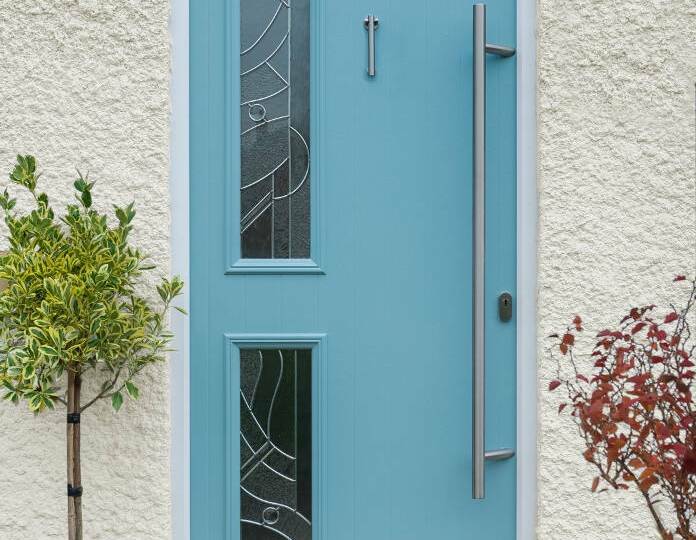 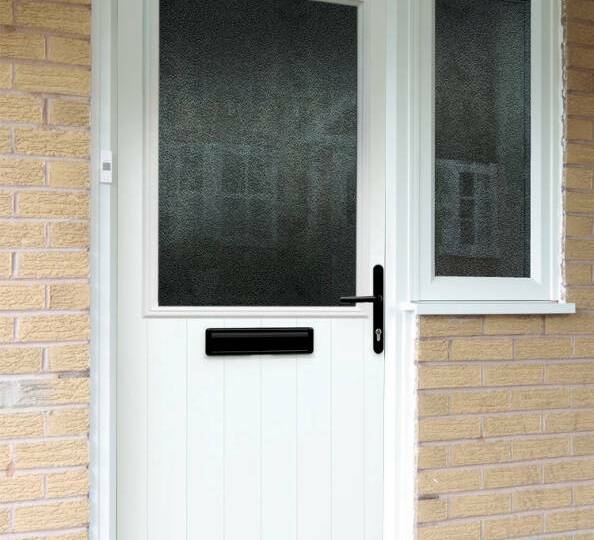 Colour, style, design, handles, hardware and finishes – glass types, letterbox options and a variety of materials – suffice to say that we couldn’t do justice to just how many options are before you when it comes to crafting your individual door. 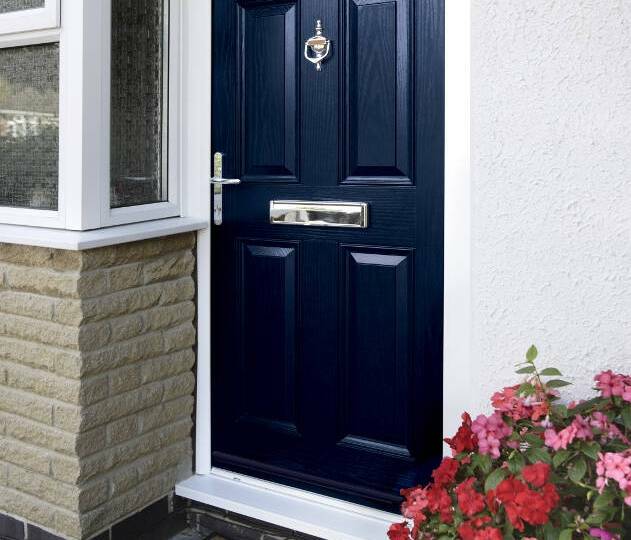 The ‘Door-stop’ brand is considered a budget solution from our ranges – and yet with so much to offer, we hardly think that such a title could ever be suitable. 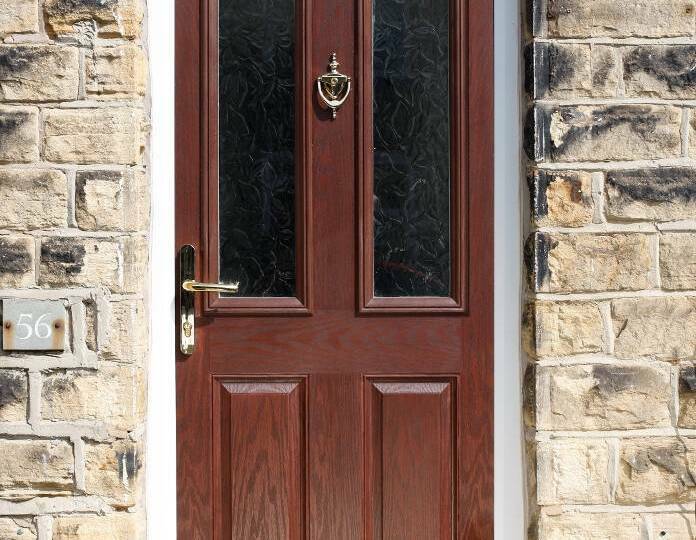 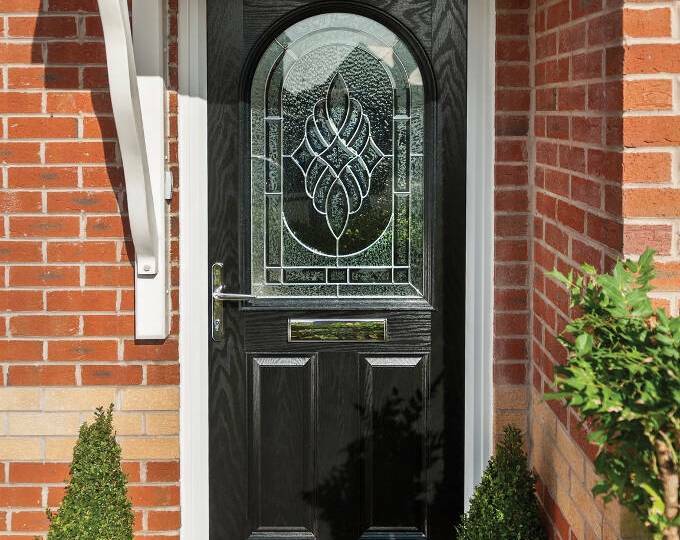 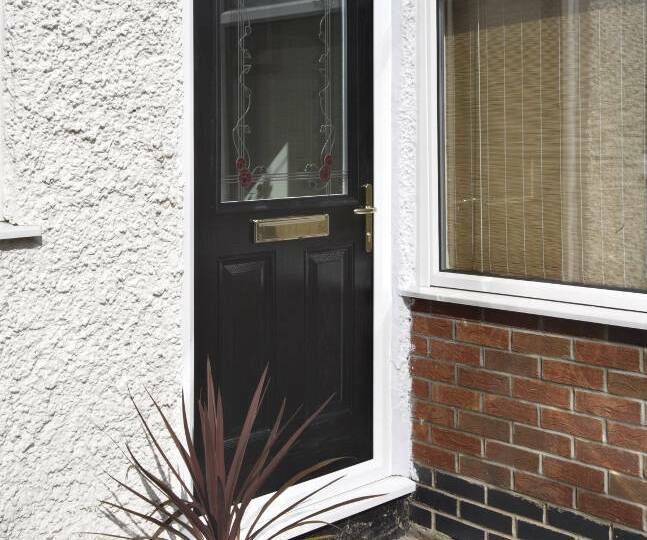 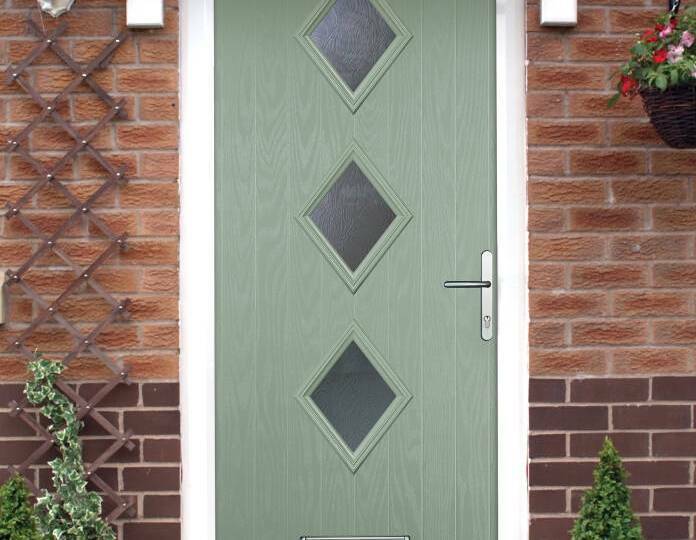 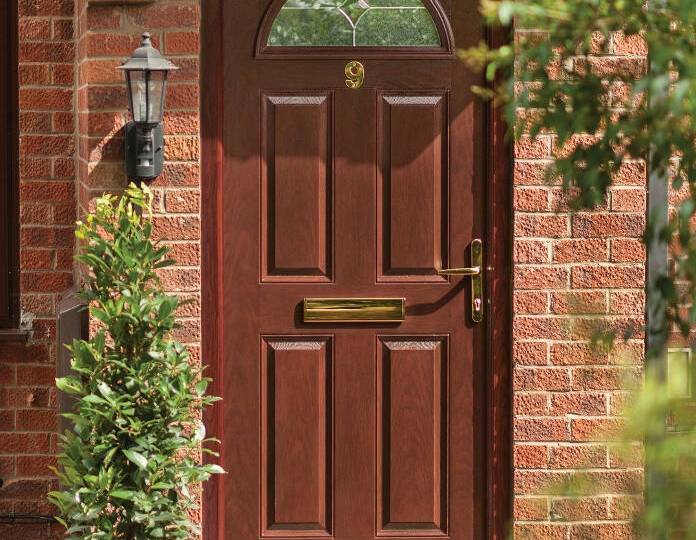 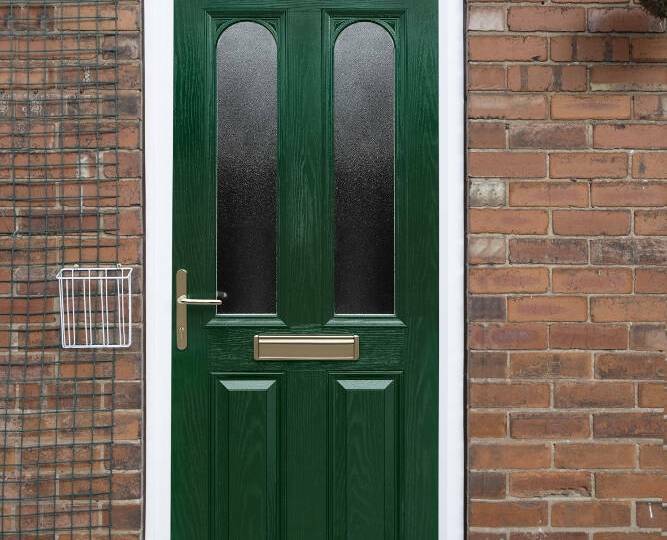 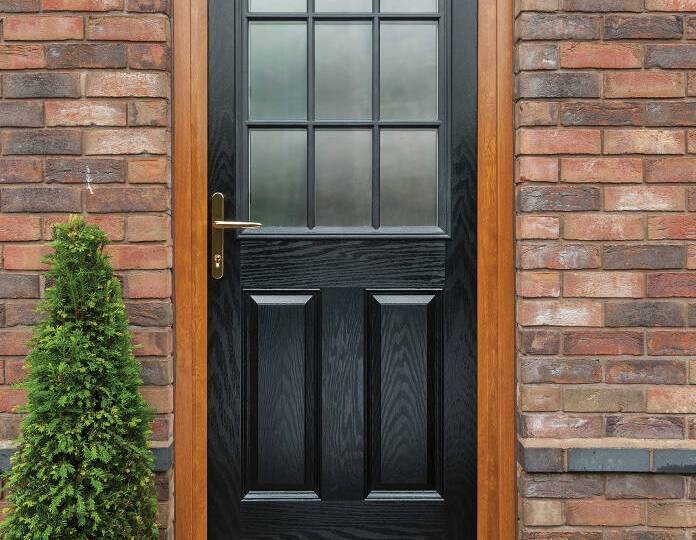 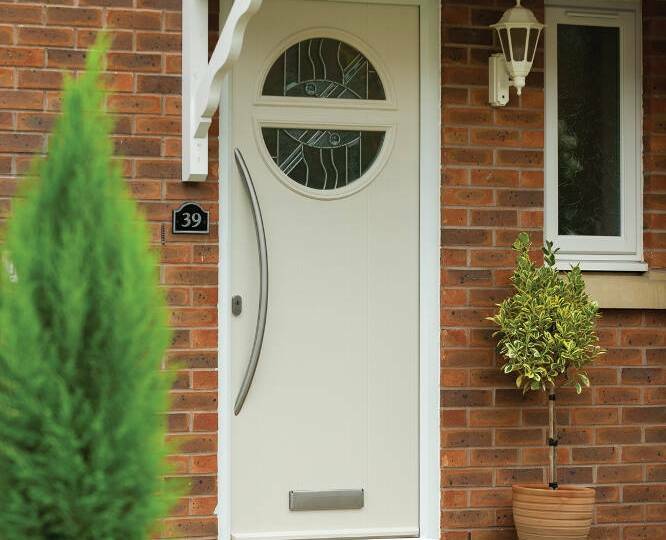 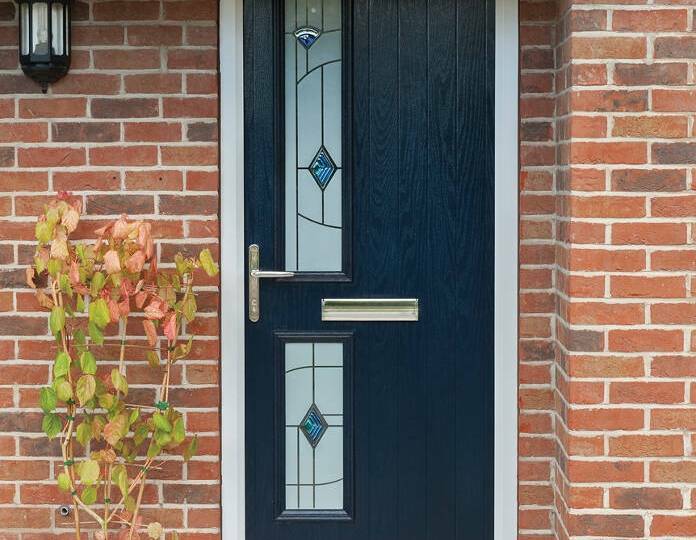 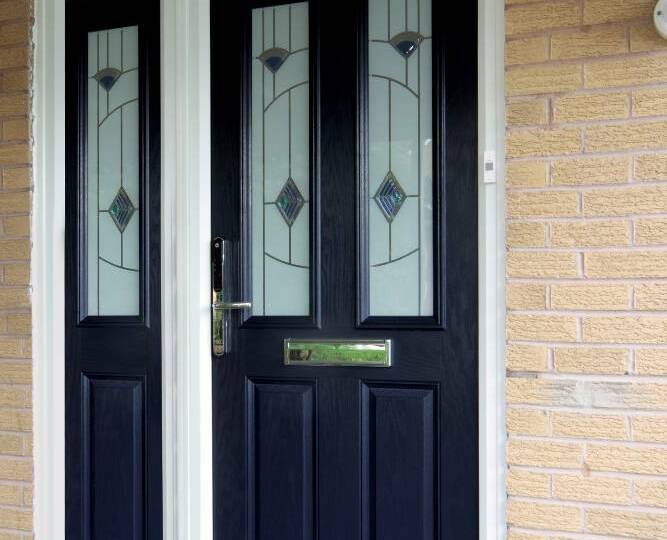 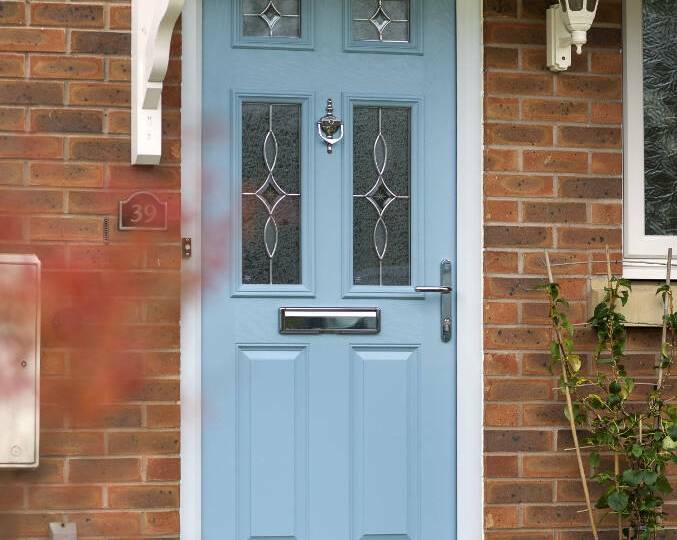 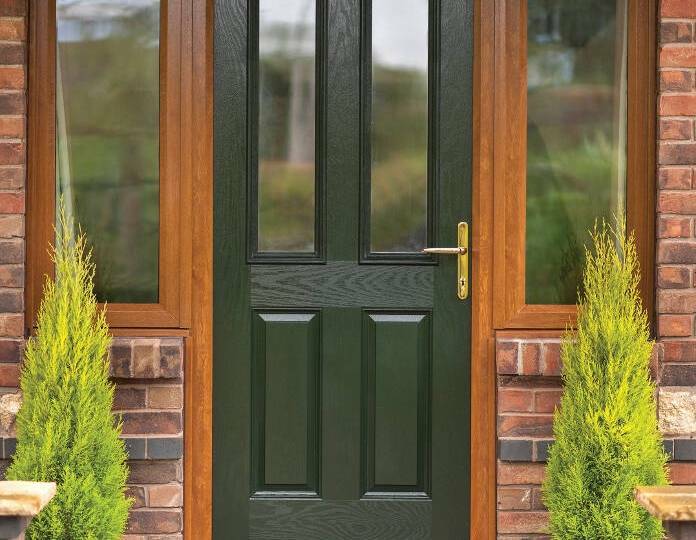 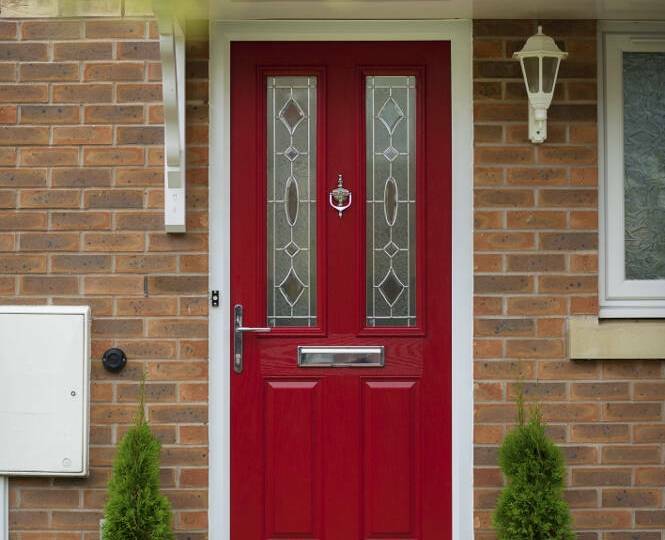 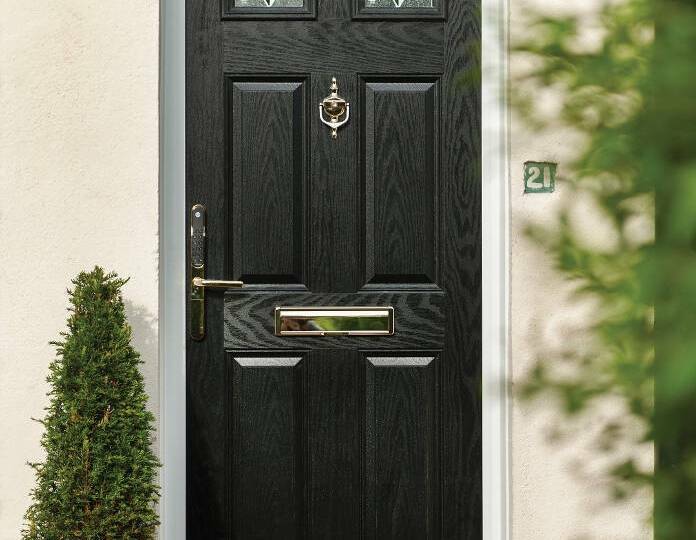 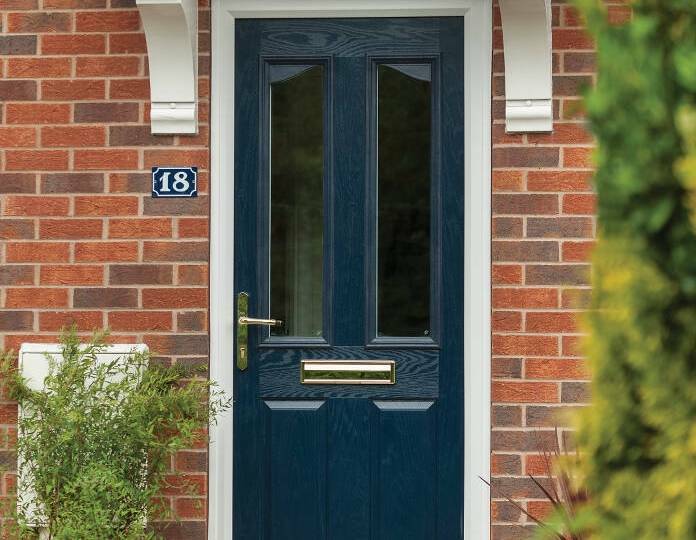 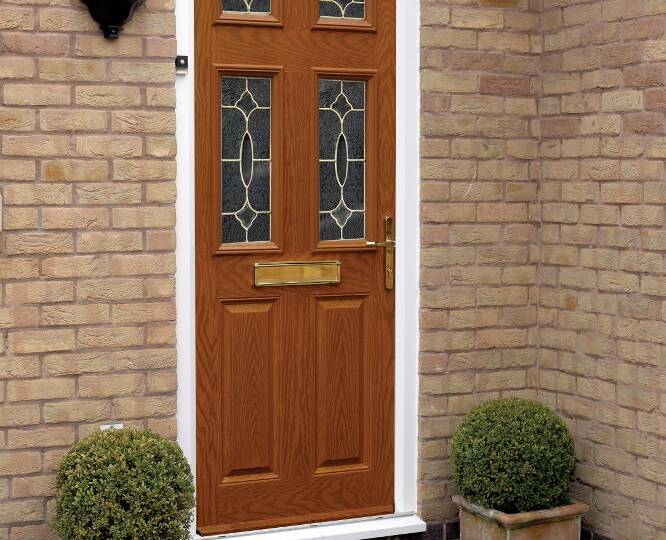 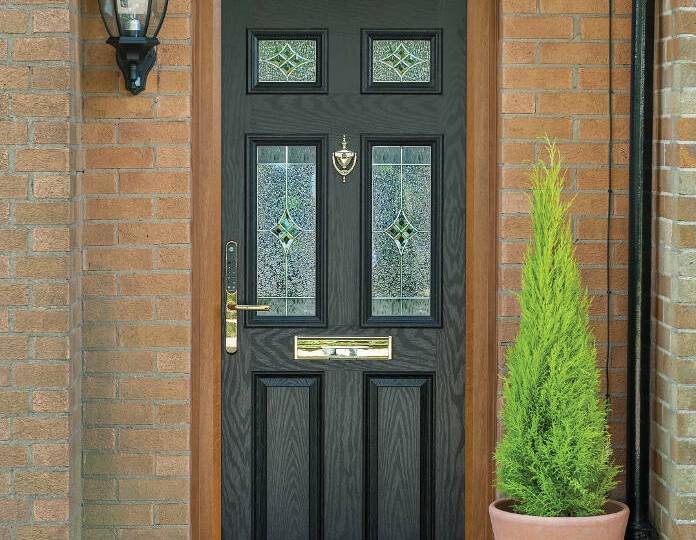 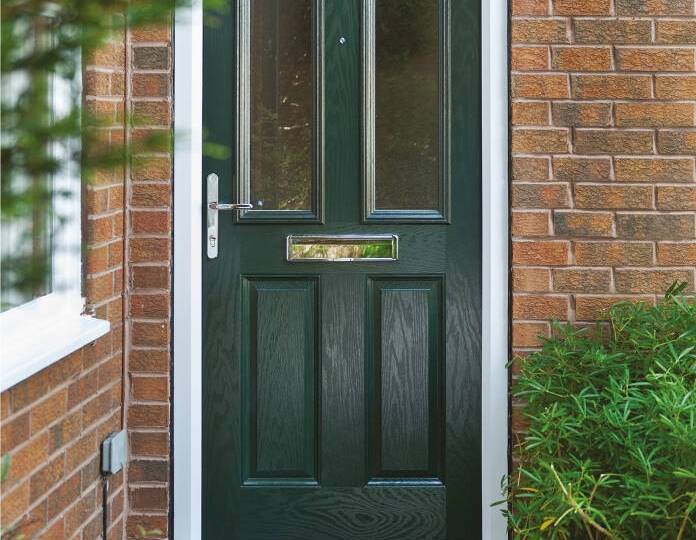 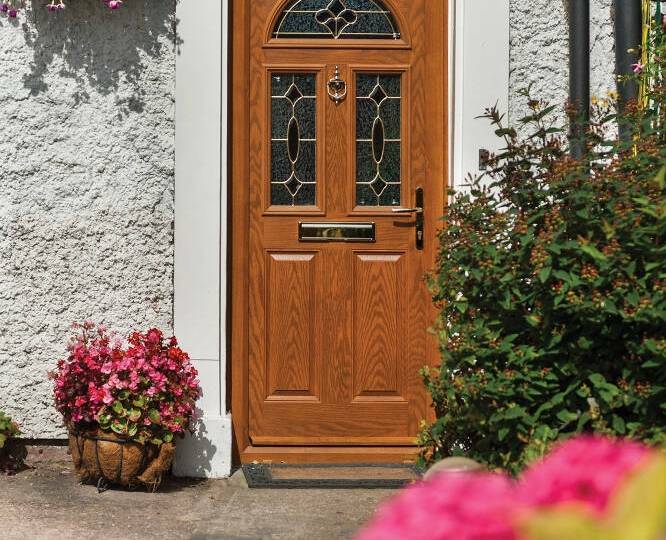 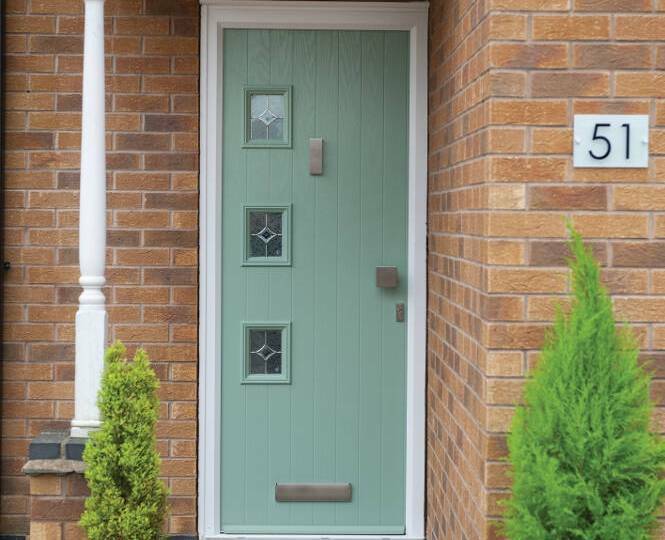 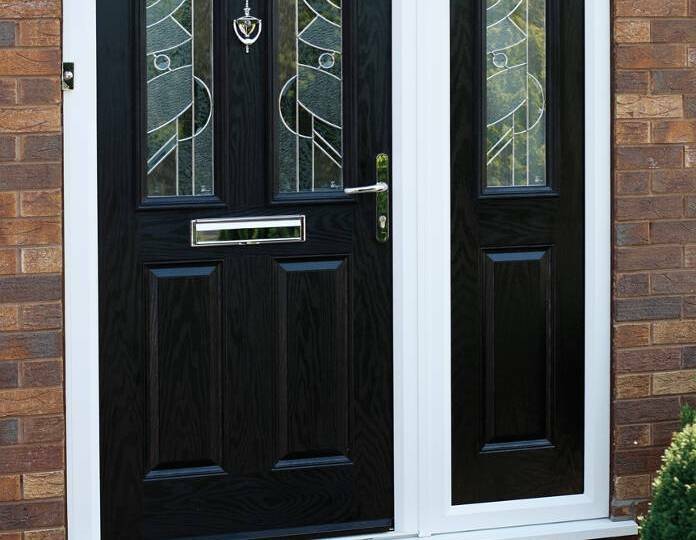 Find out more about Door-Stop composite front doors in Kent by speaking with our team – call our friendly experts on 01689 829 600 or email us via info@1stscenic.co.uk. 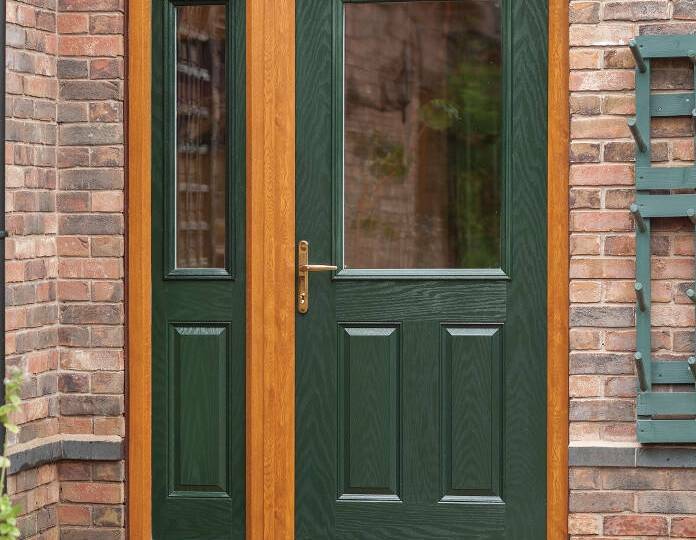 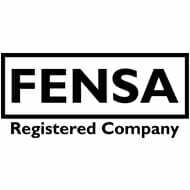 You may also wish to visit our showroom so you can see and feel for yourself just how solid a quality Door-stop doors truly provide. 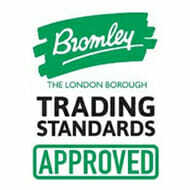 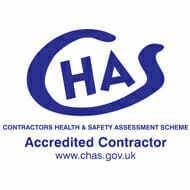 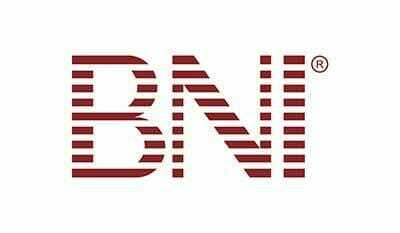 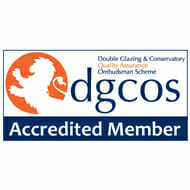 Find us at 35-37 High Street, Orpington, Kent, BR6 0JE from Monday to Friday, between 7am and 4pm.